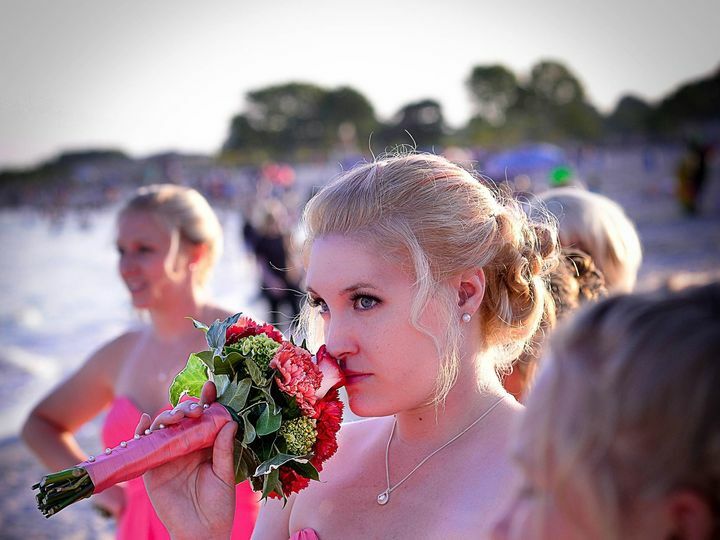 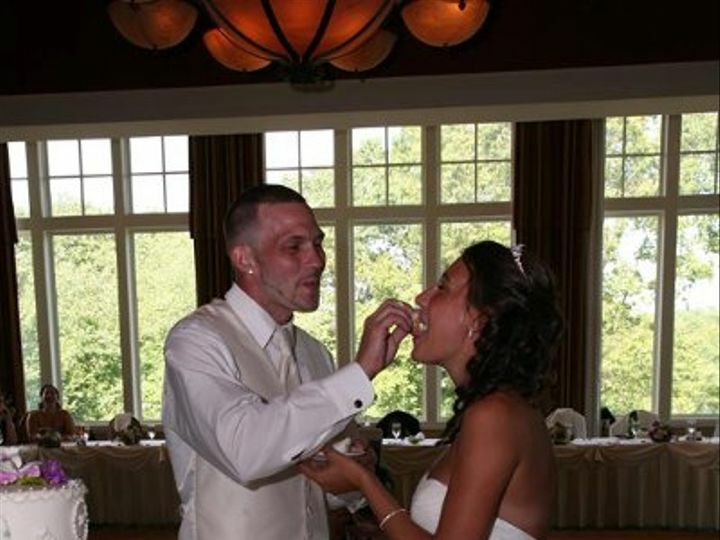 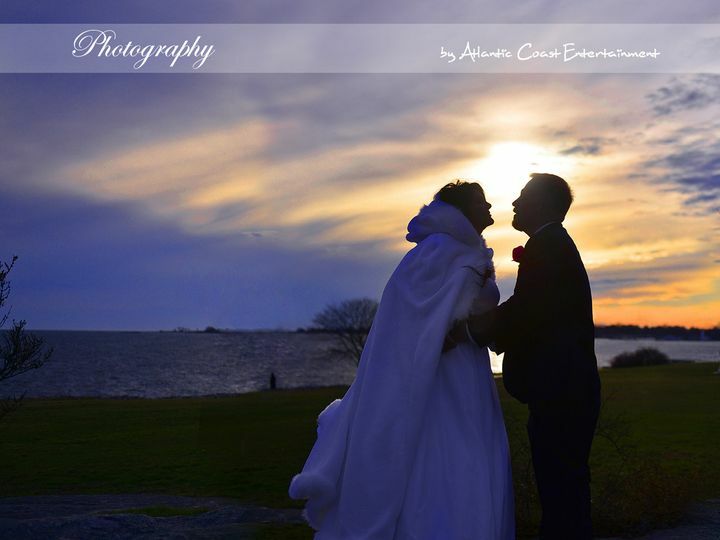 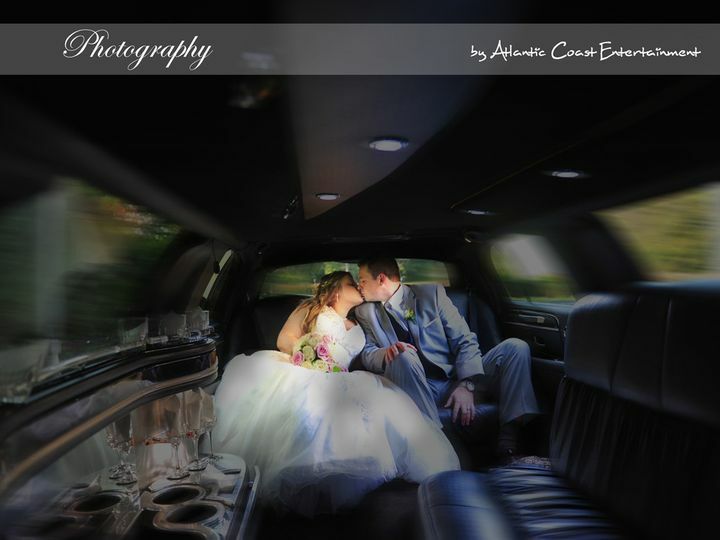 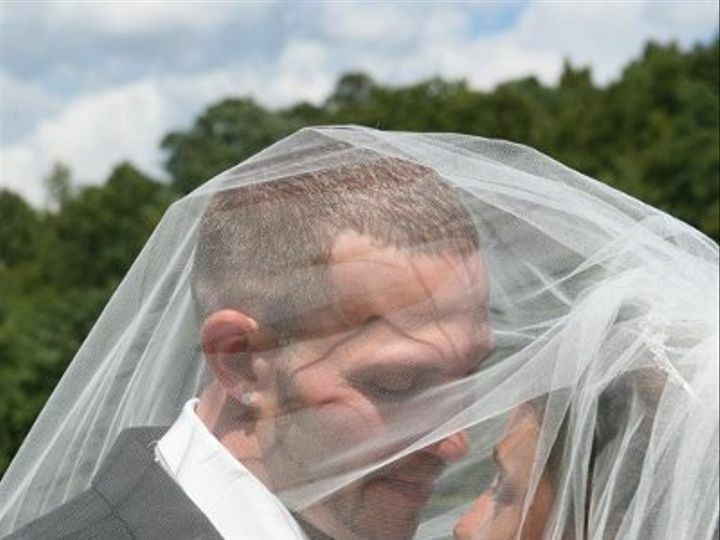 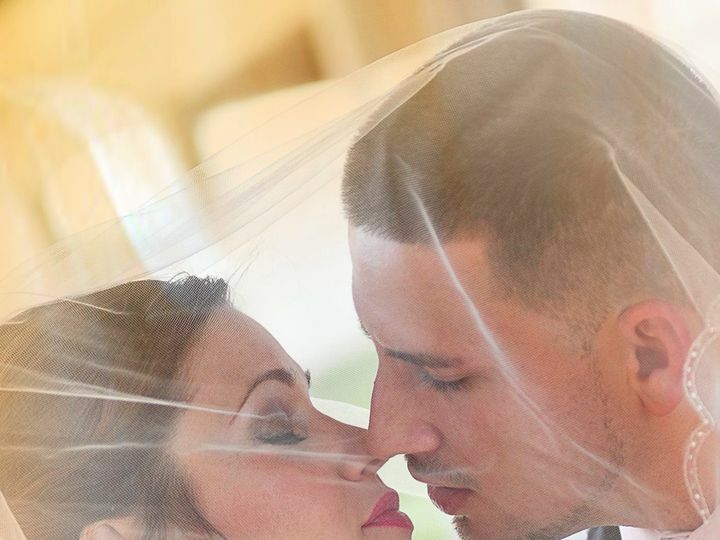 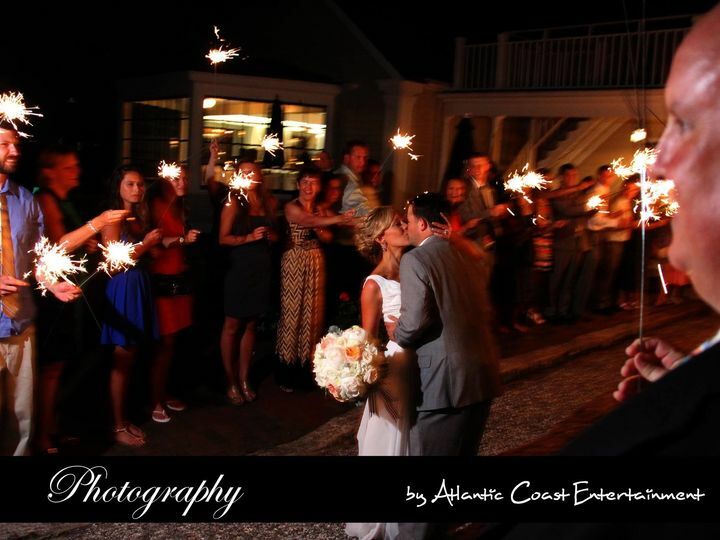 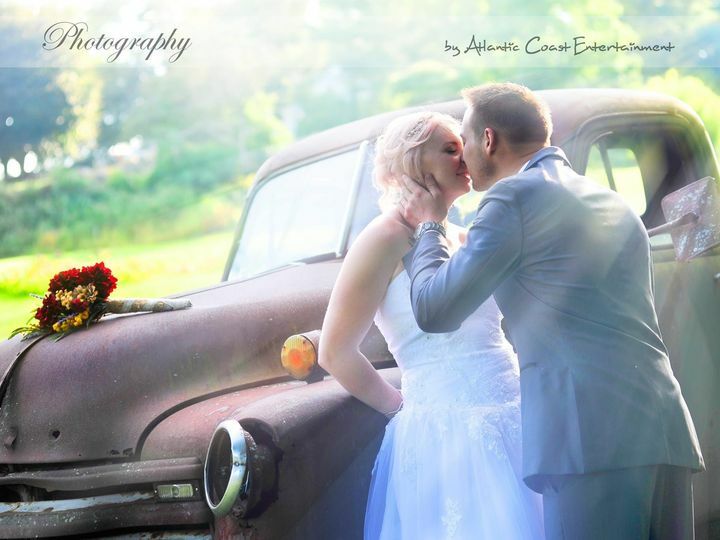 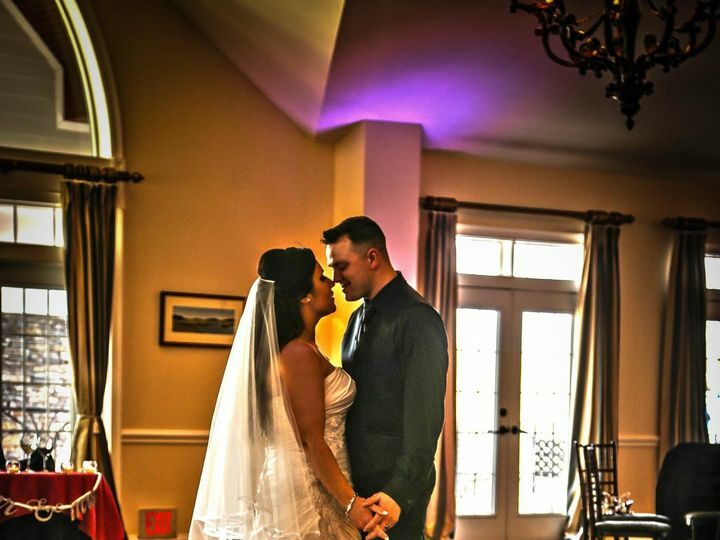 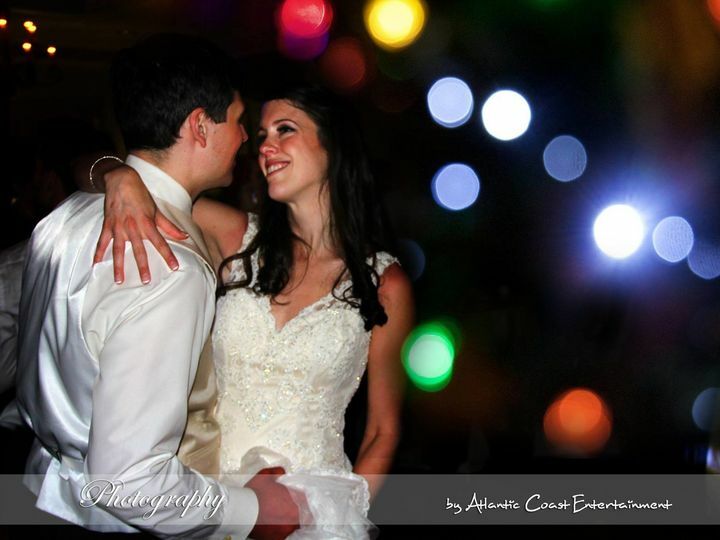 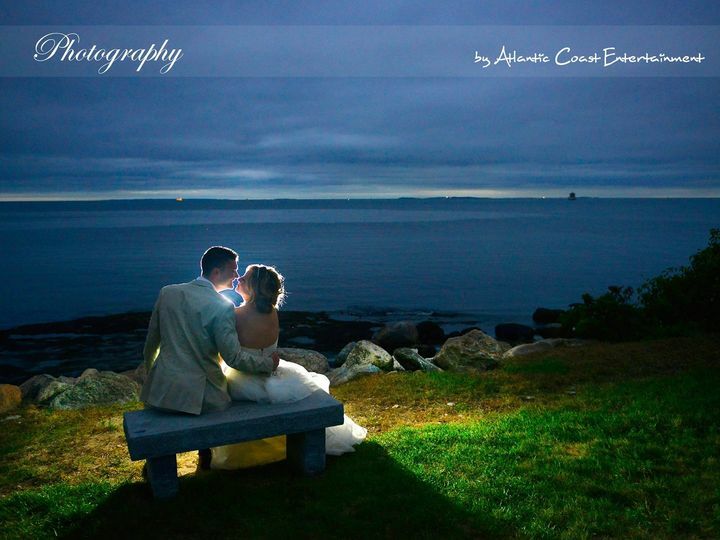 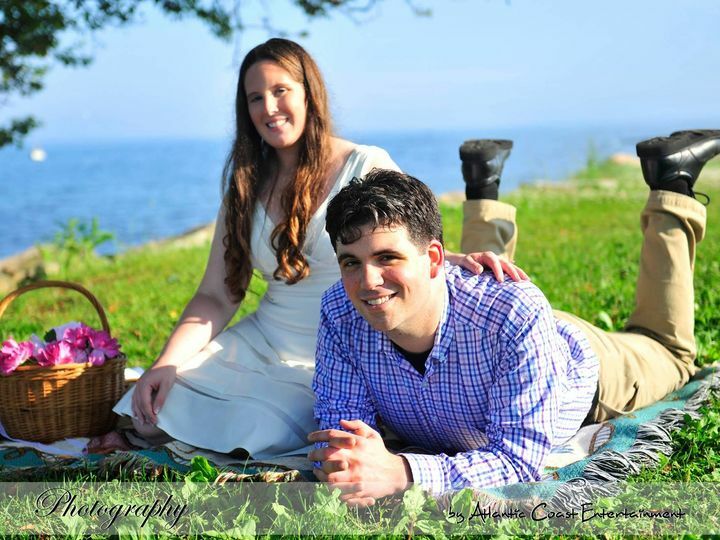 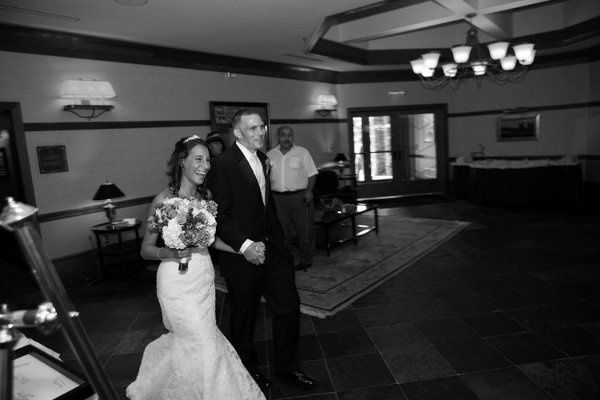 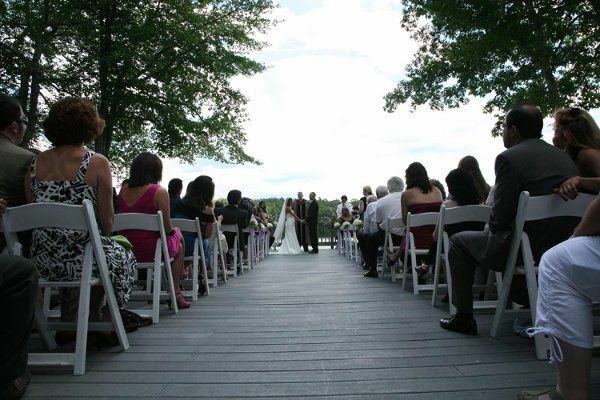 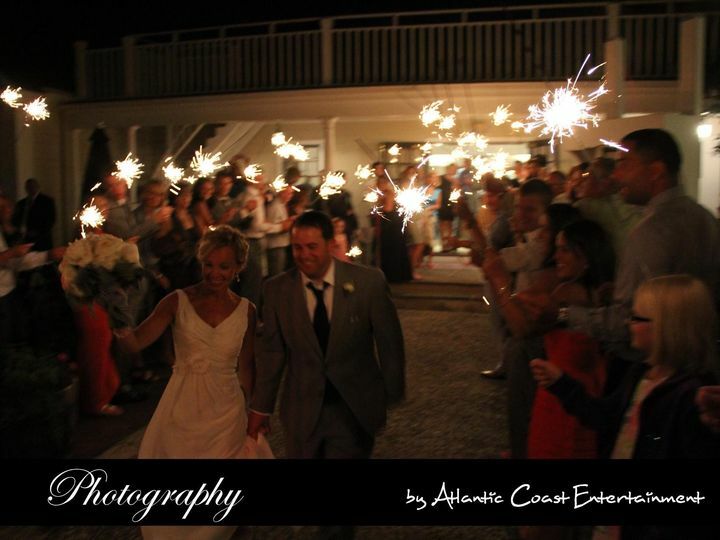 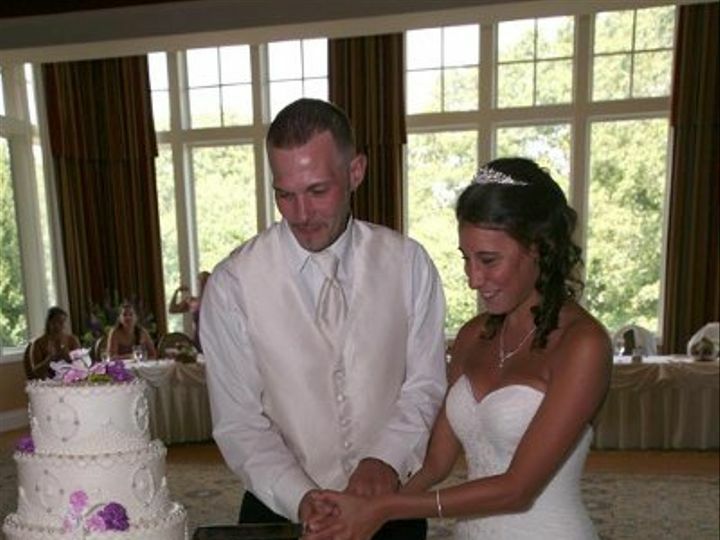 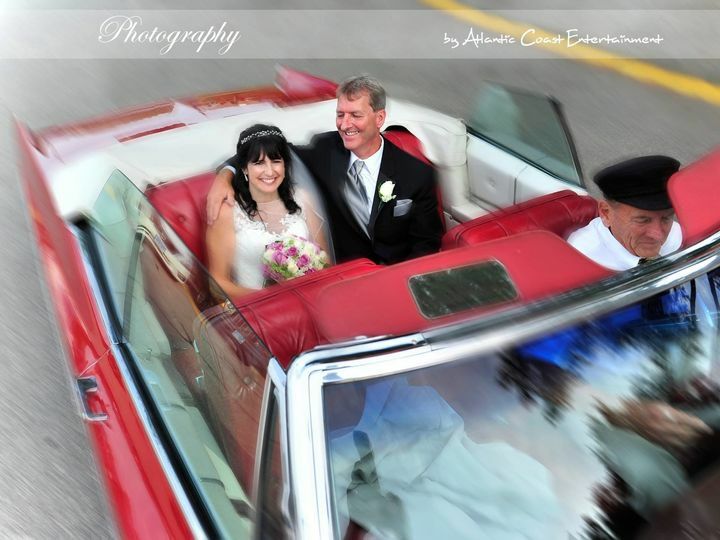 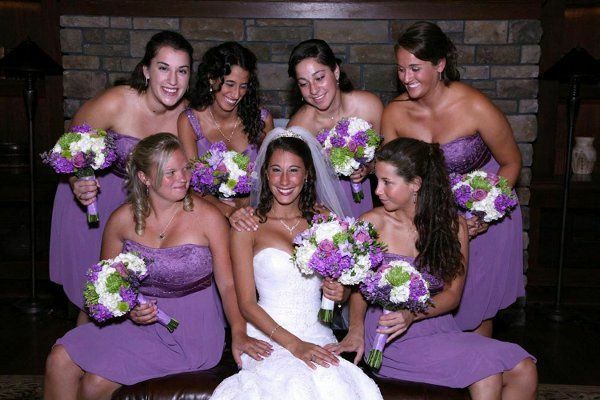 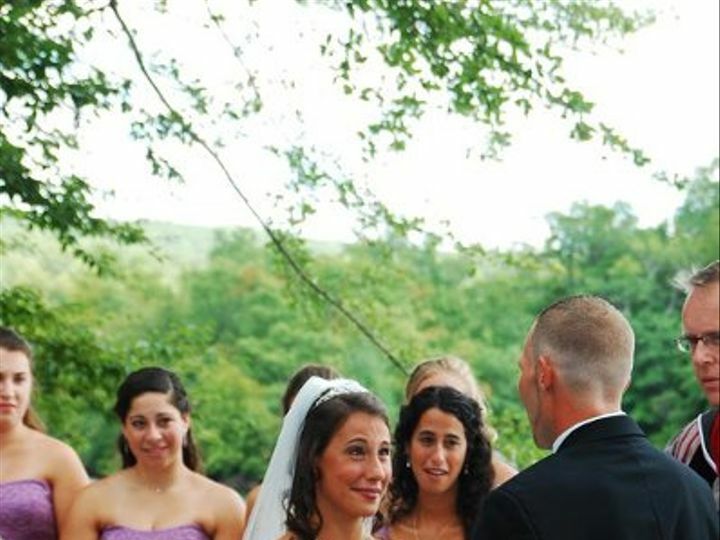 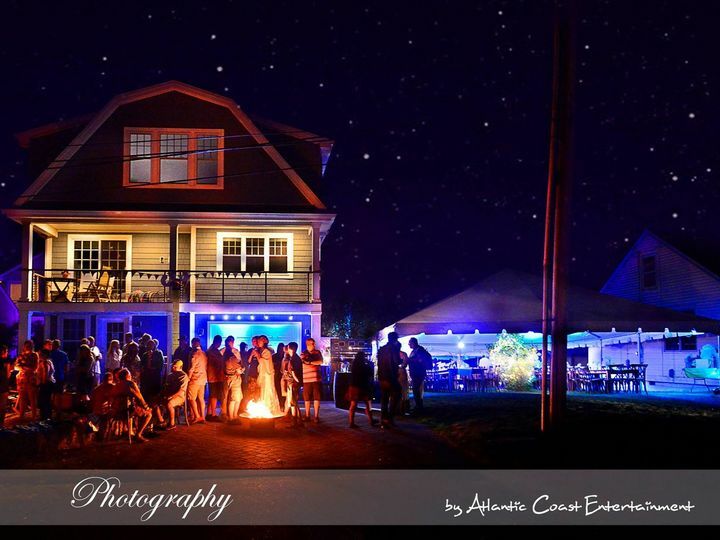 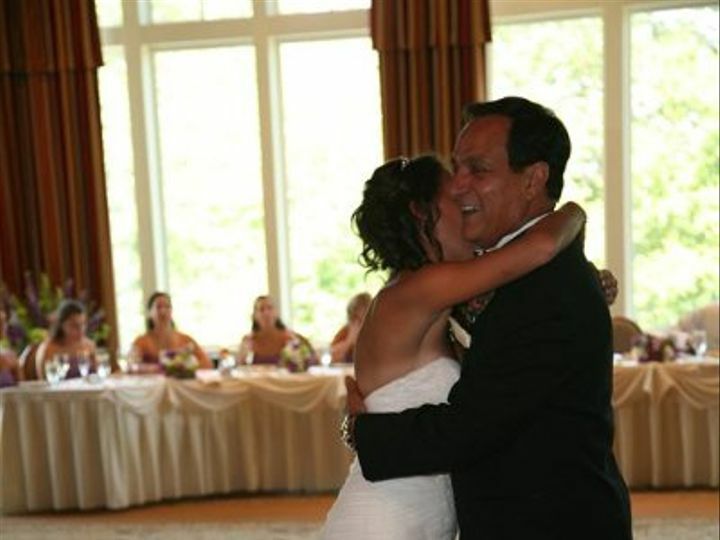 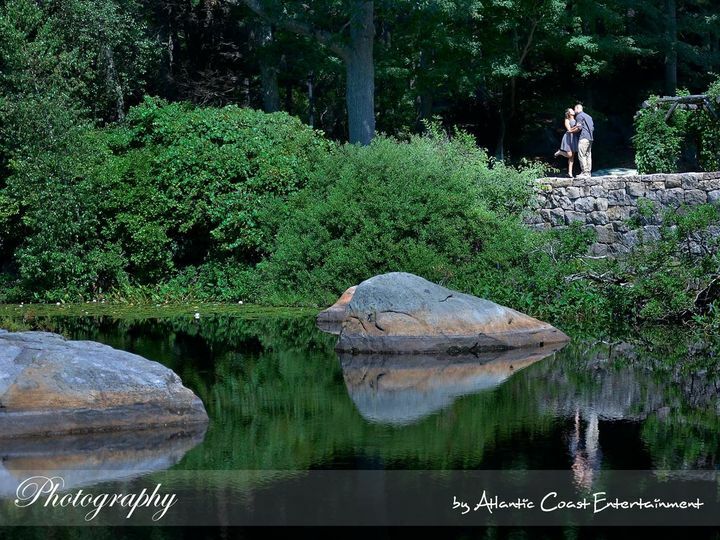 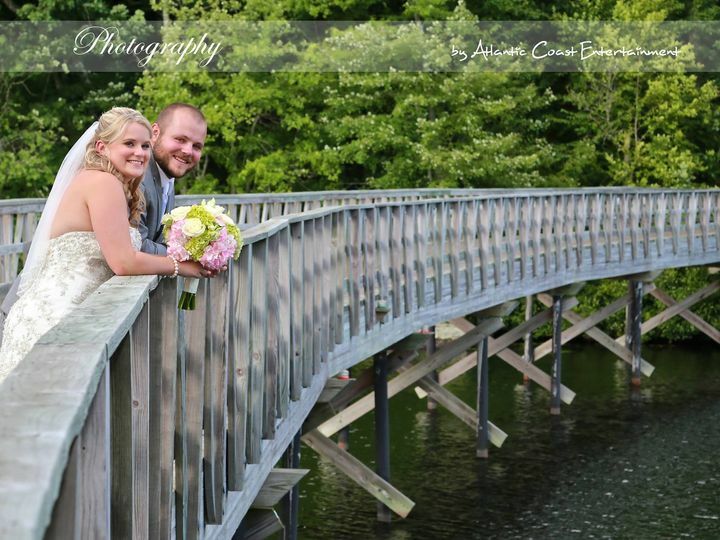 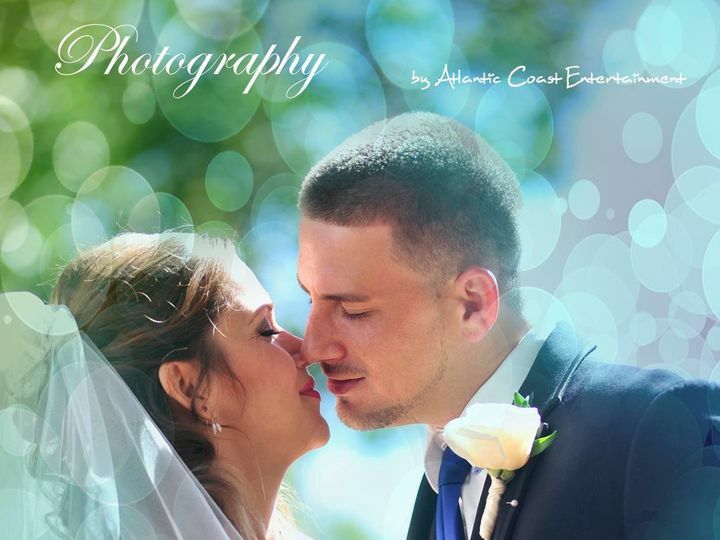 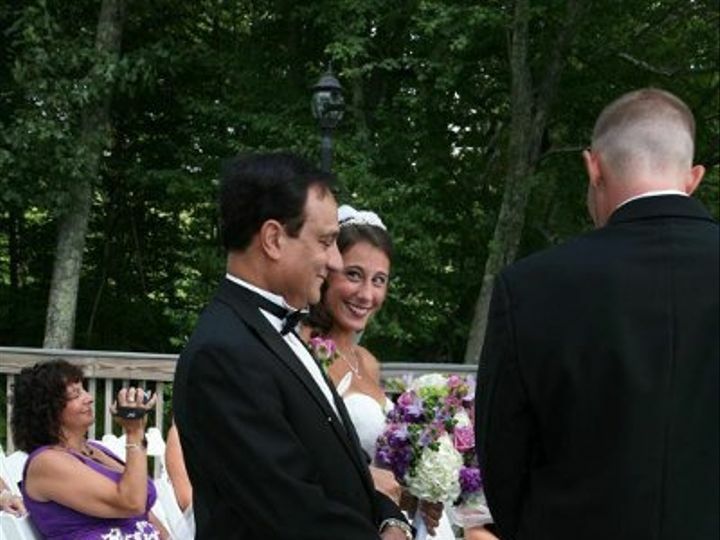 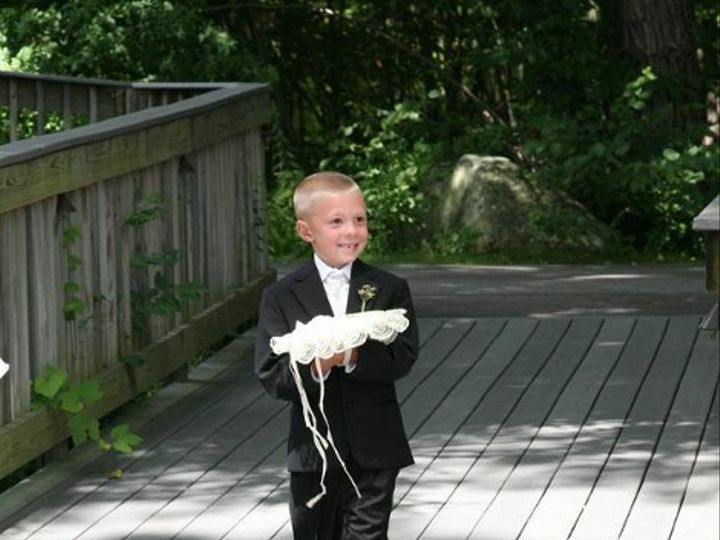 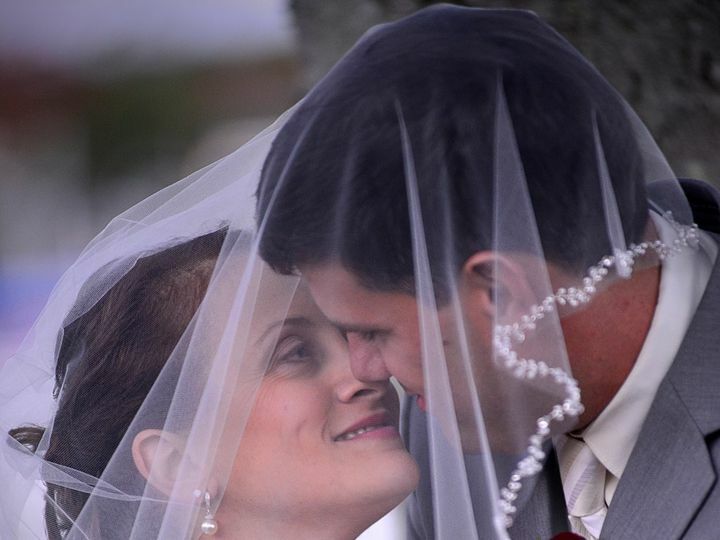 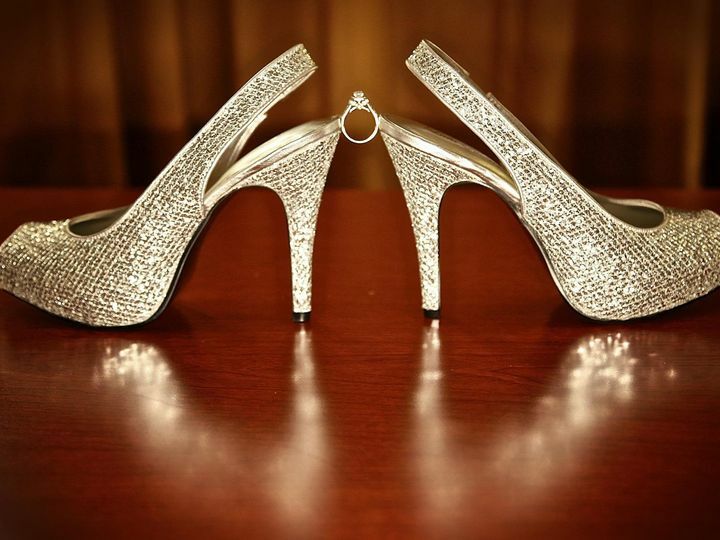 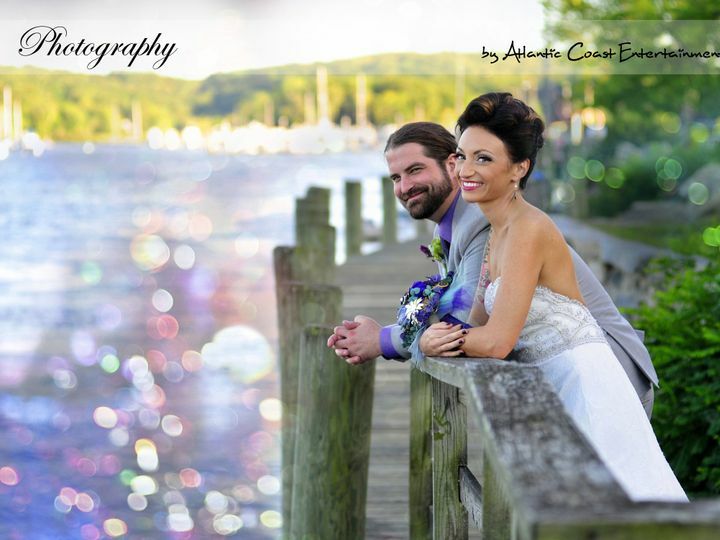 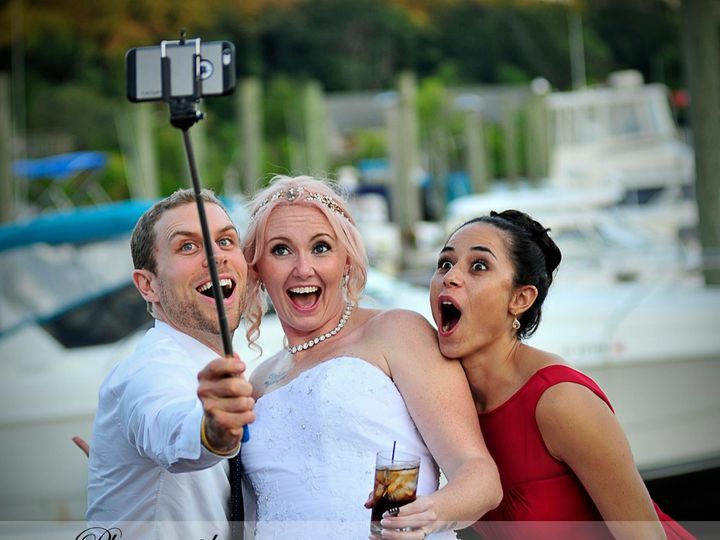 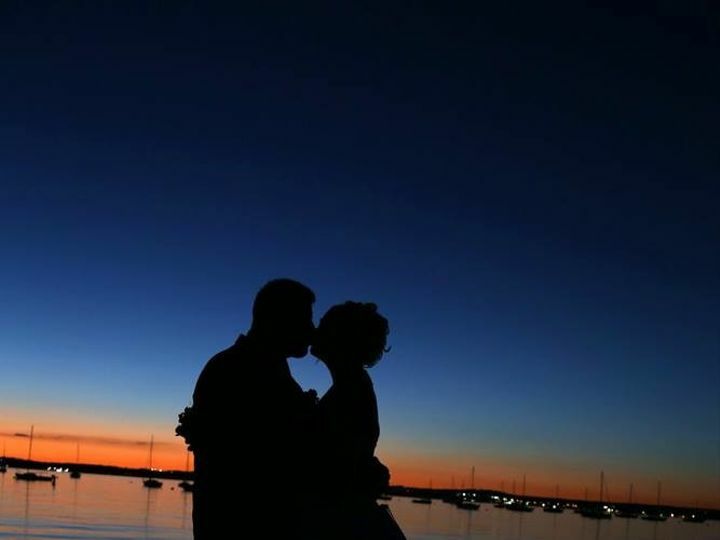 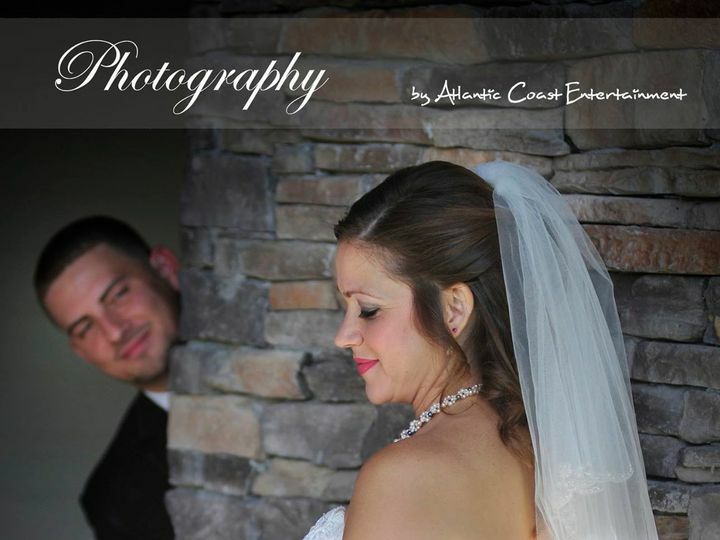 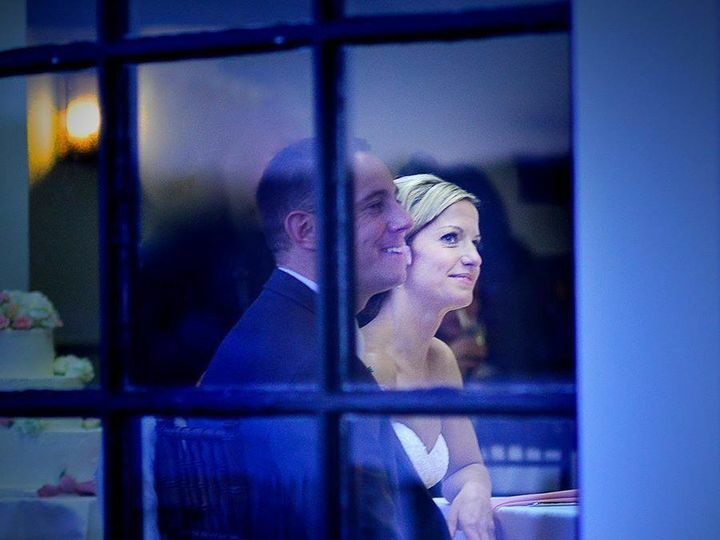 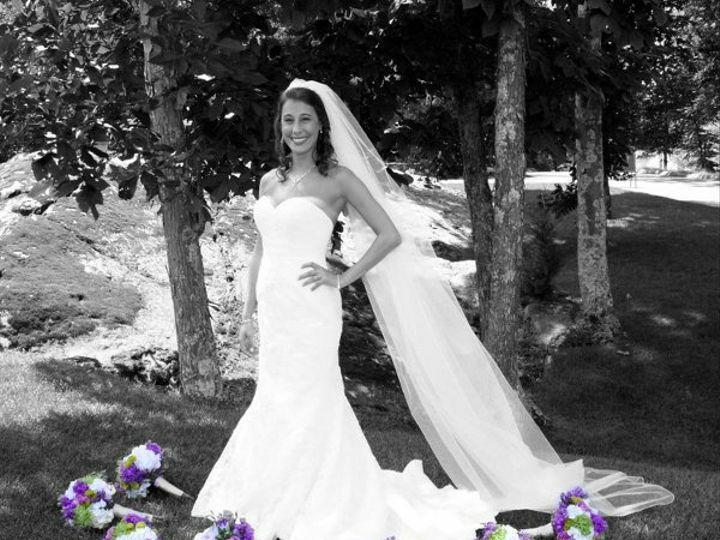 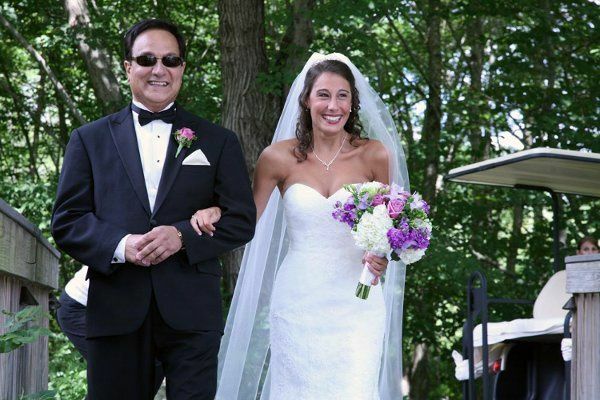 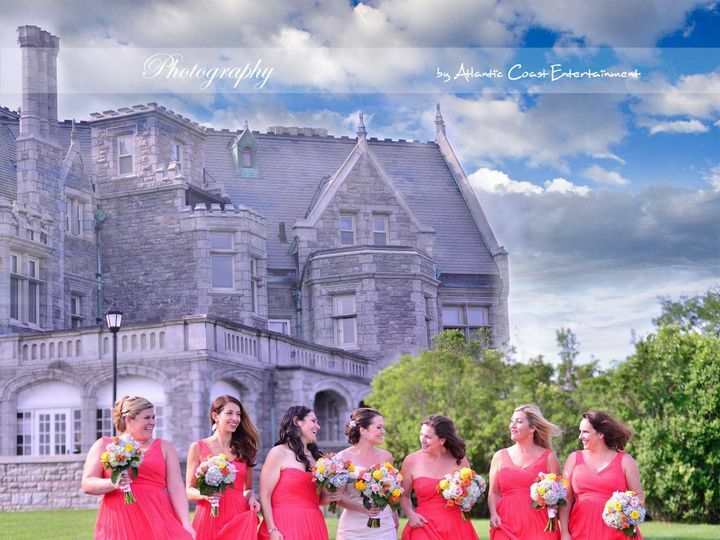 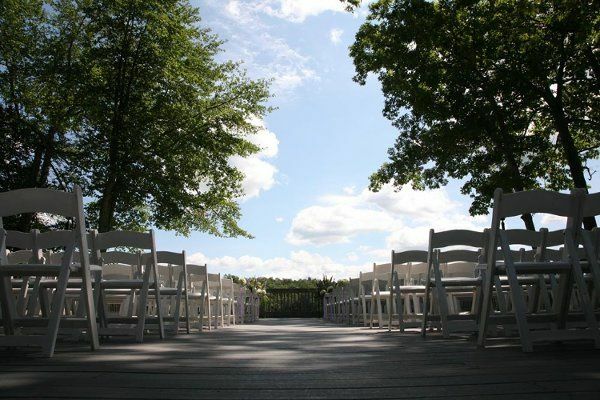 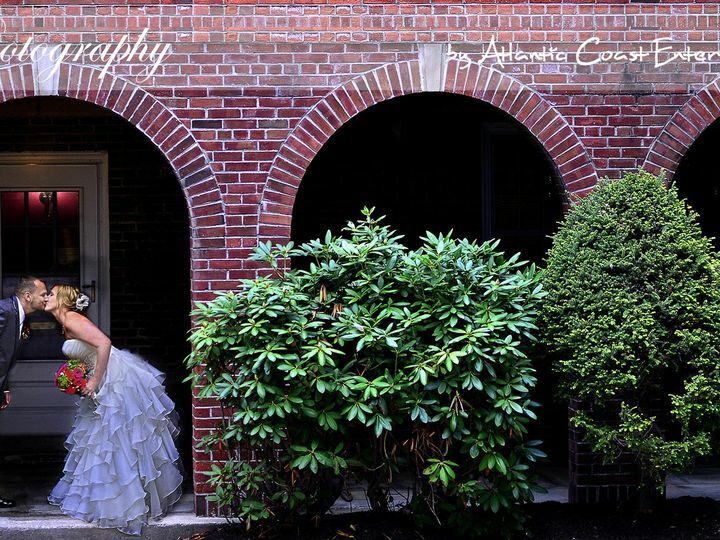 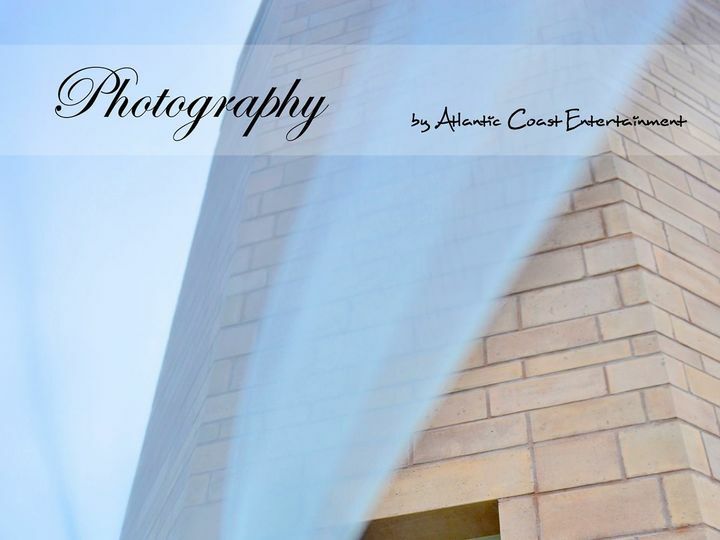 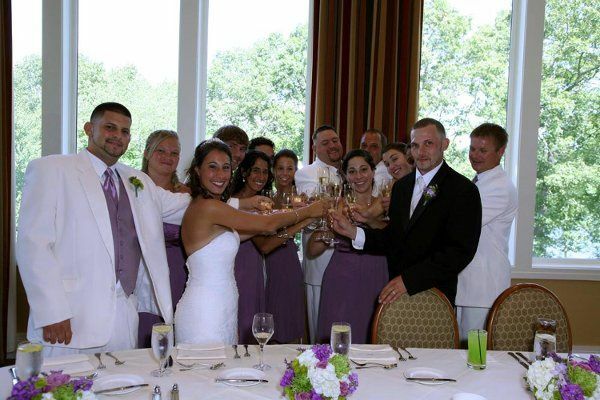 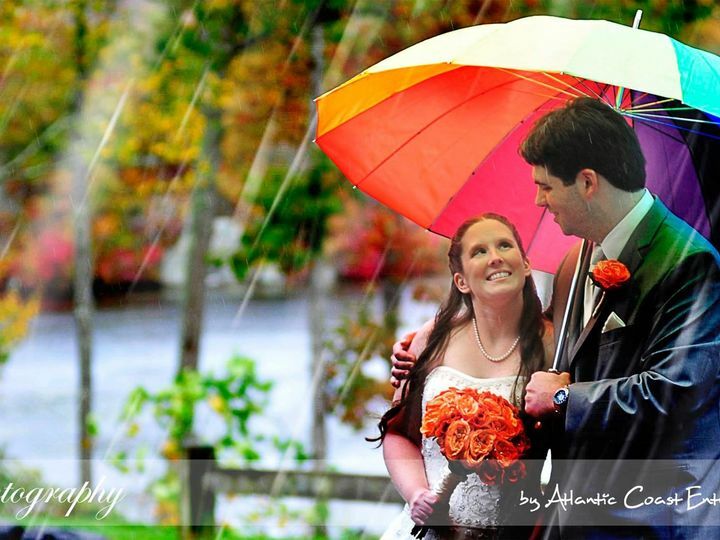 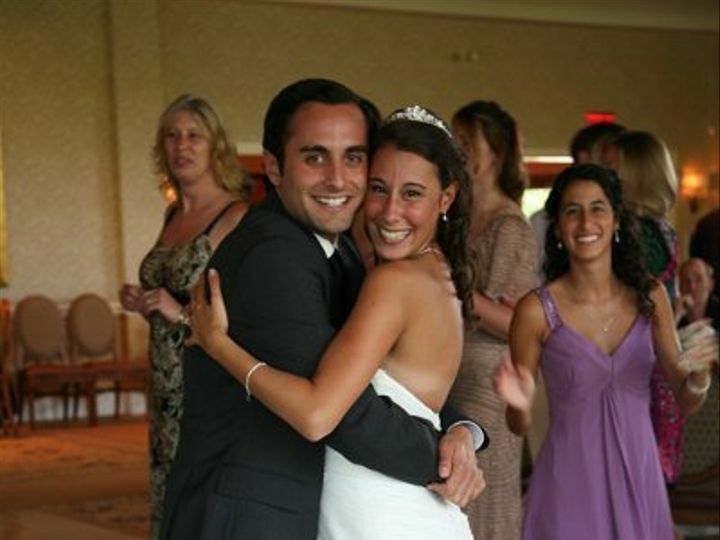 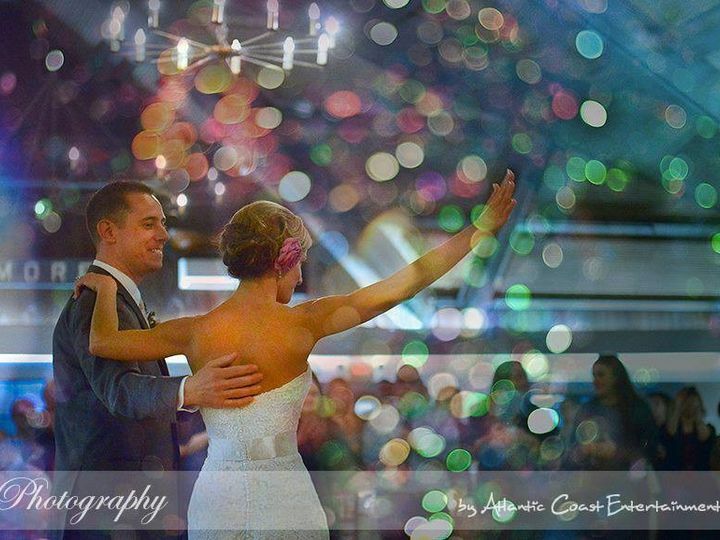 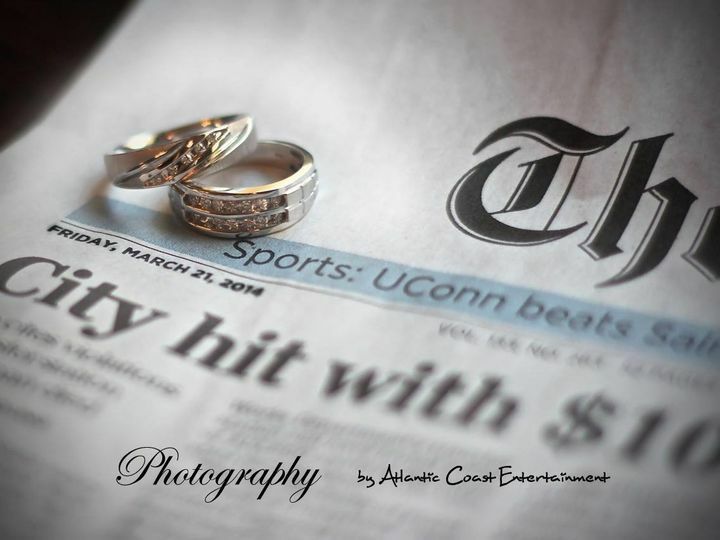 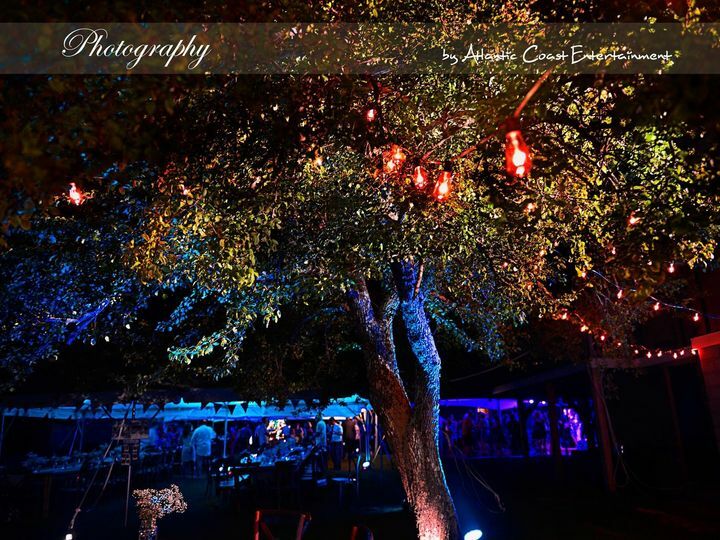 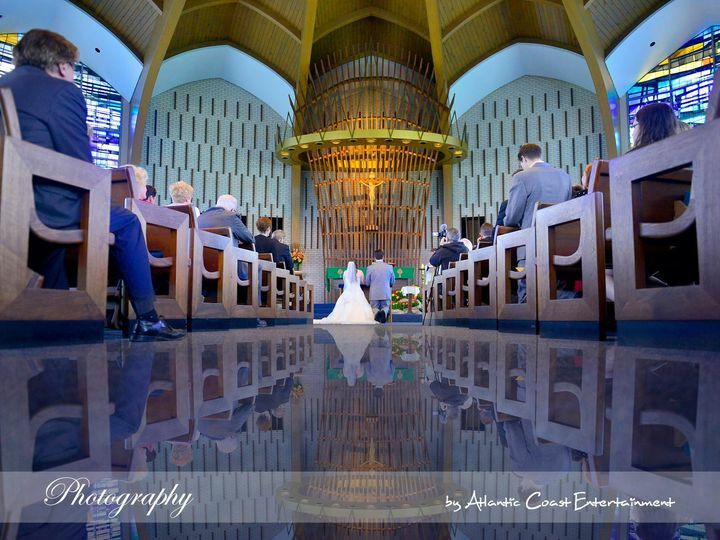 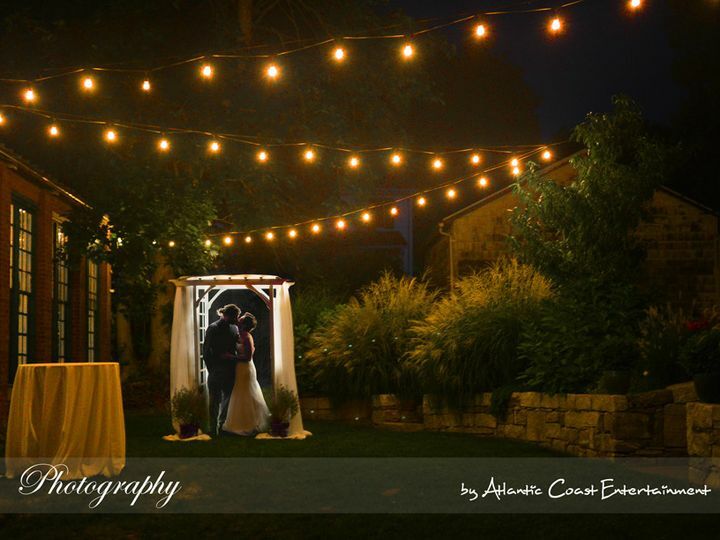 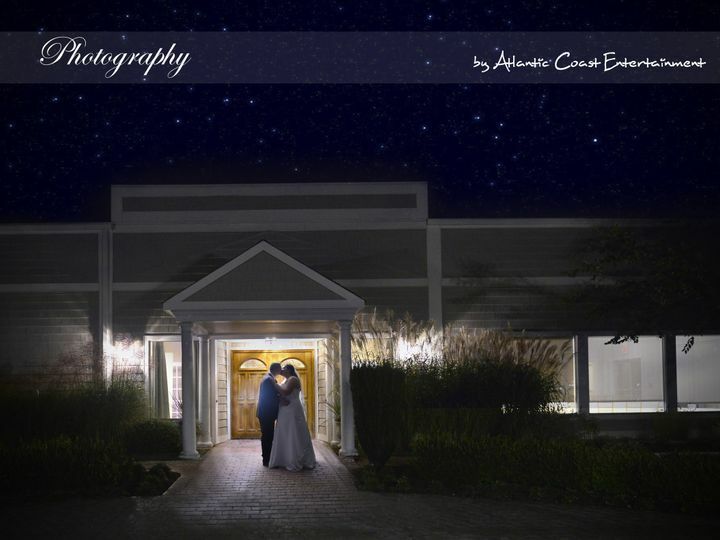 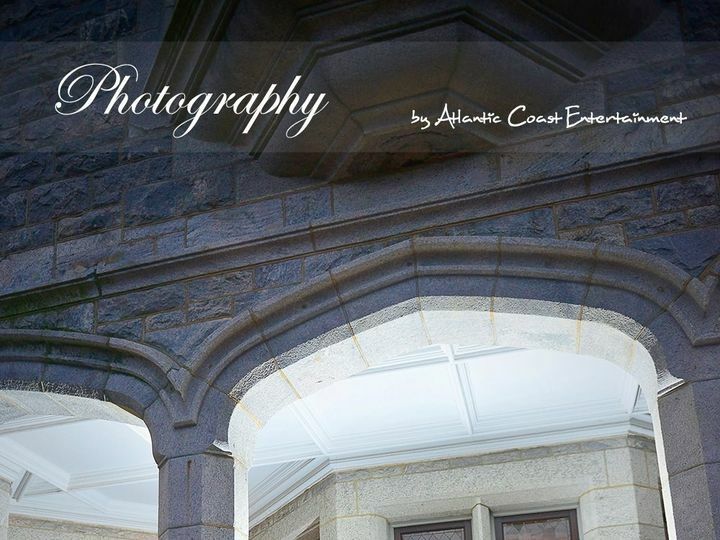 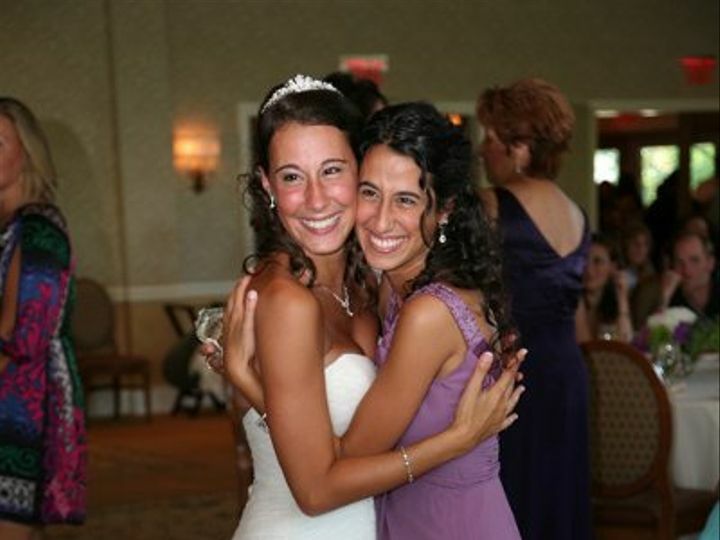 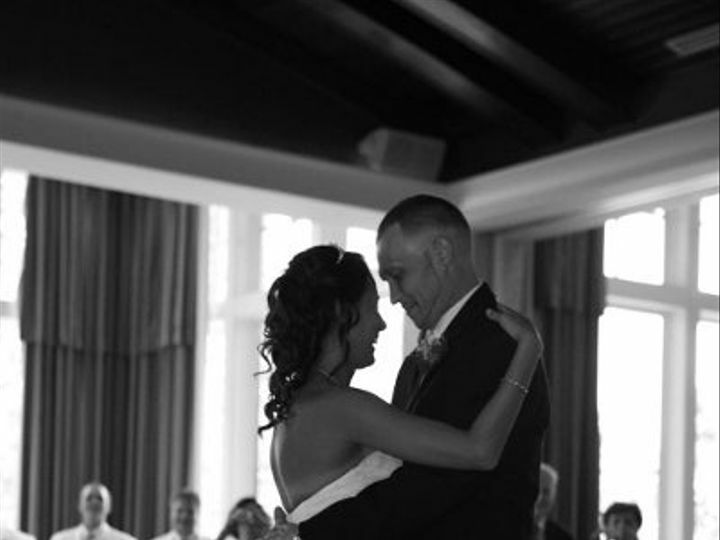 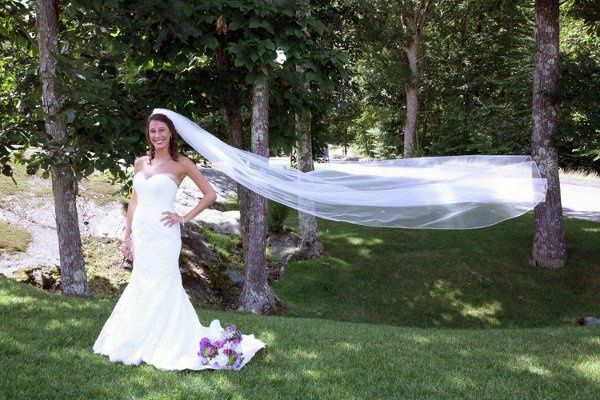 Located in Groton, Connecticut, Atlantic Coast Entertainment provides professional DJ, photography, videography, and uplighting services for weddings. 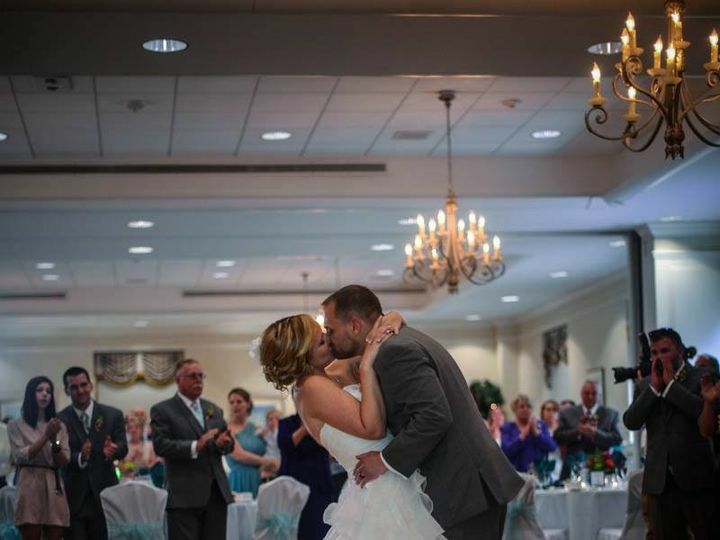 This one-stop shop has been in business for over 20 years as a milt-system company and has provided couples with quality entertainment services. 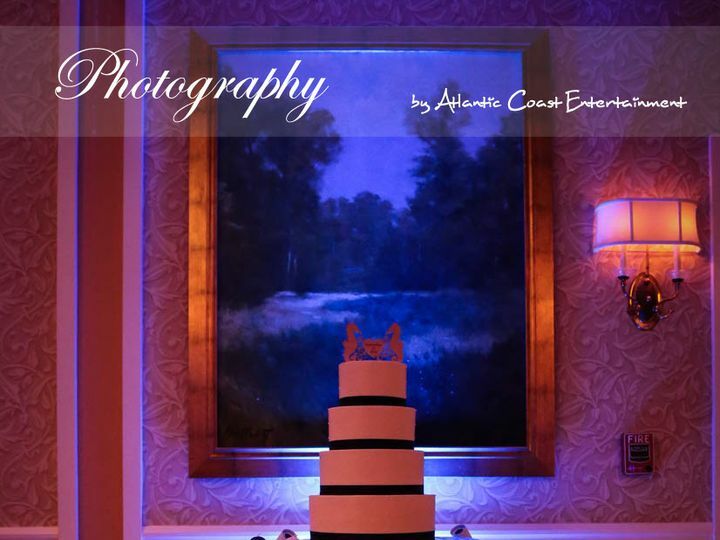 Atlantic Coast Entertainment ensures couples a stress-free day by providing all entertainment essentials, including monograms, cake mapping, photo booths, and karaoke services. 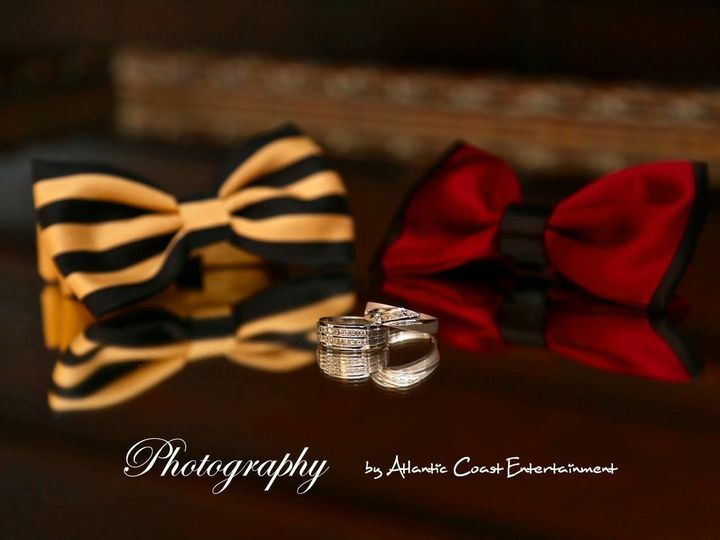 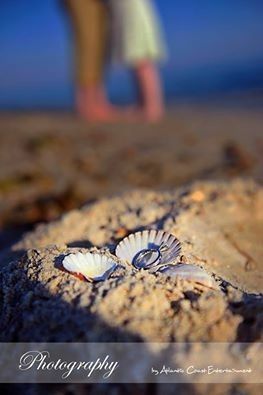 Their professional and attentive staff takes care of all couples' needs, and goes above and beyond to ensure ultimate satisfaction. 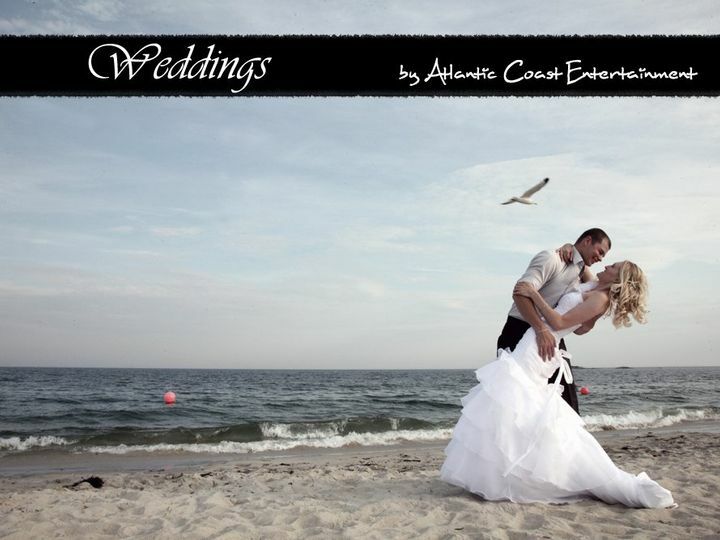 Their DJs, photographers, and videographers offer quality work without exceeding any given budget. 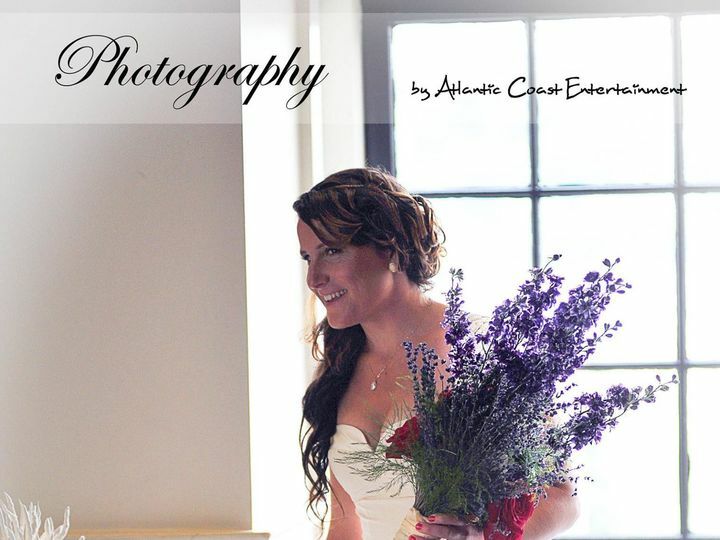 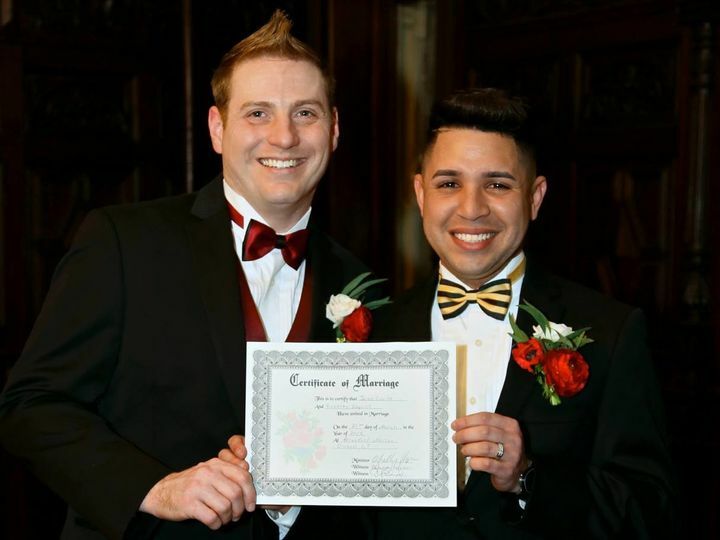 My husband and I, met Erv when we hired A.C.E Events for our Dec. 2nd, 2018 wedding. 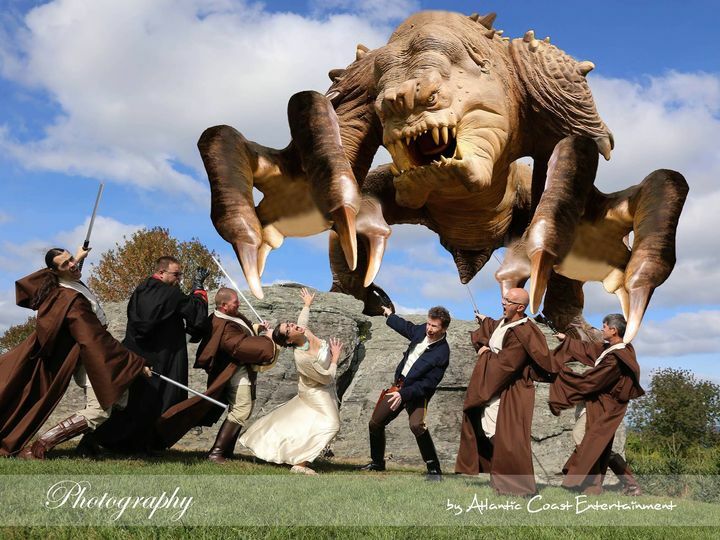 Our first official face to face time with him, was a just before Halloween and was in preparation for our big day, All we can say is a truly fun guy to work with and to discuss all things movie/tv with in general too! 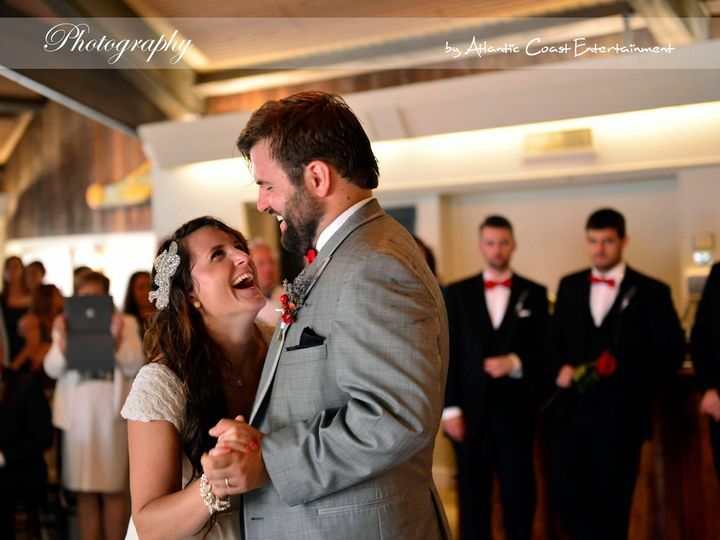 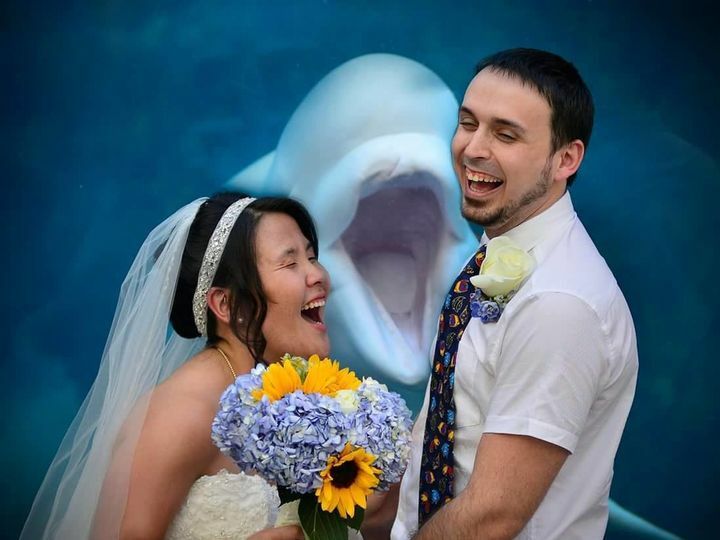 He was extremely accommodating when it came to our limited budget vs our needs, and we were so honored to have him personally DJ the entirety of our wedding ceremony and reception. 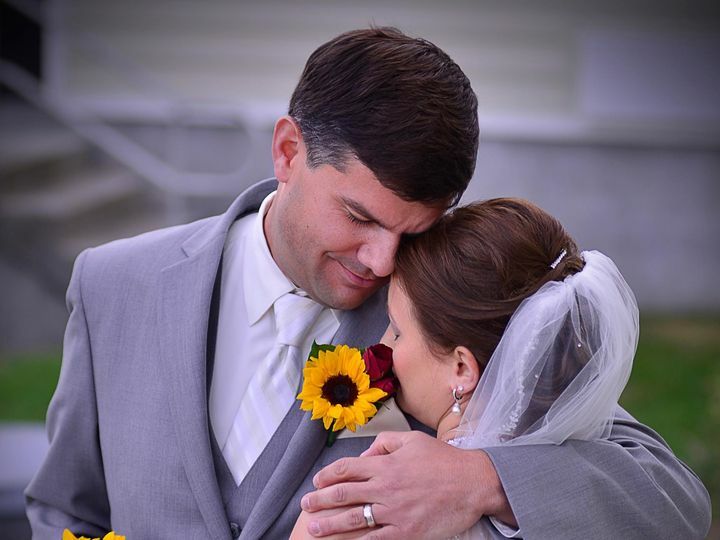 Our guests have been sending us a consistent stream of compliments on the playlist (which he worked with our song list like a wizard! 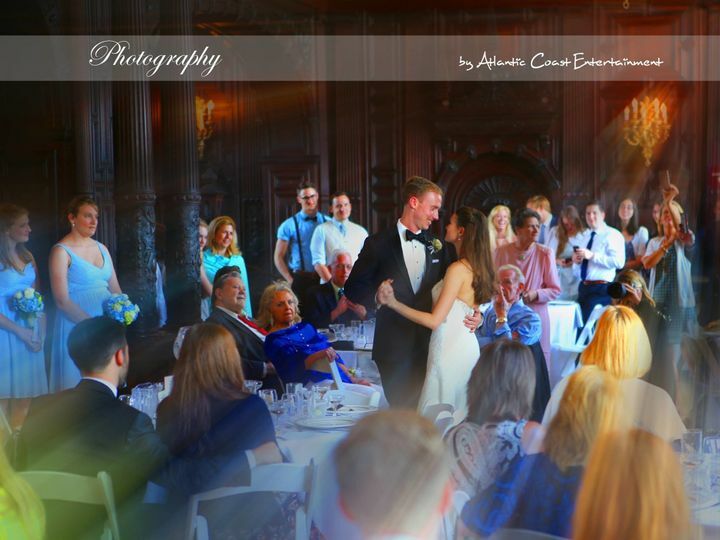 ), and his ability to get EVERYONE in attendance up and dancing at least once! 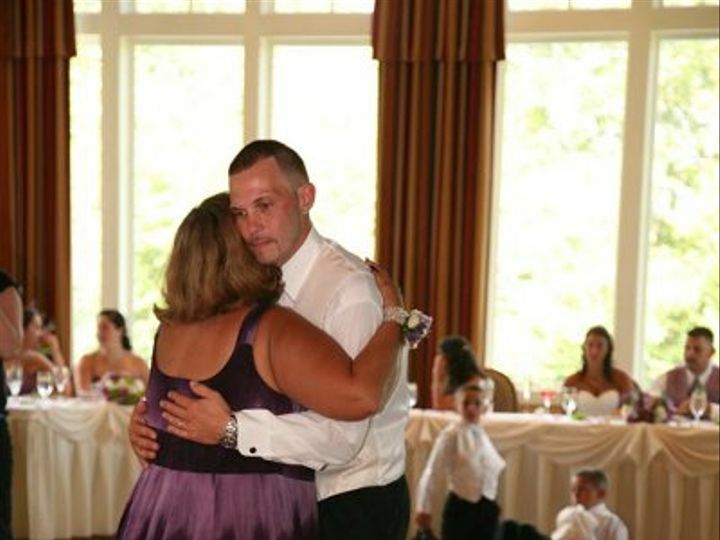 Even my mother danced for several songs, and in 32 almost 33, years I do not think I've seen her willing dance more than once, LOL! 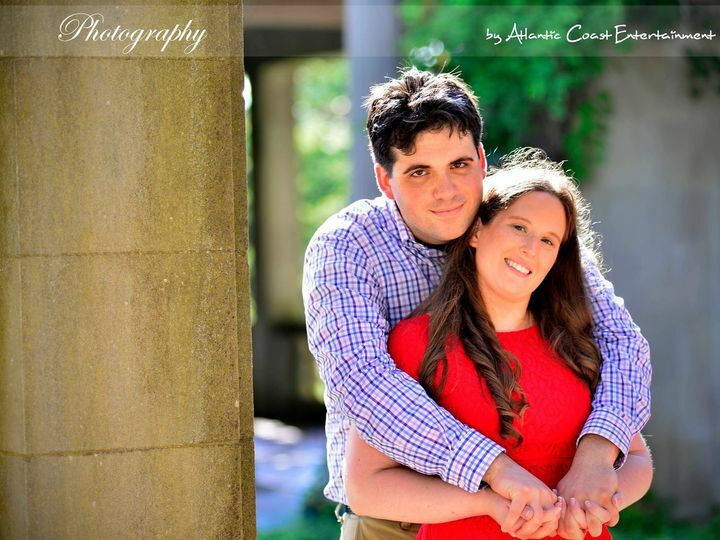 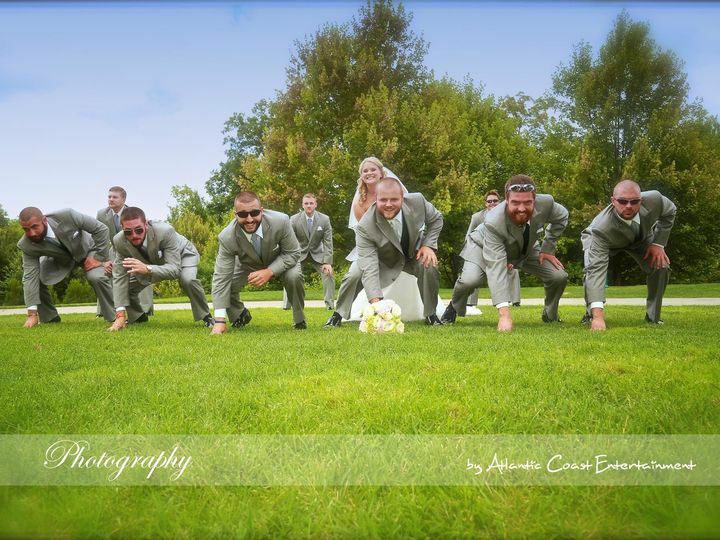 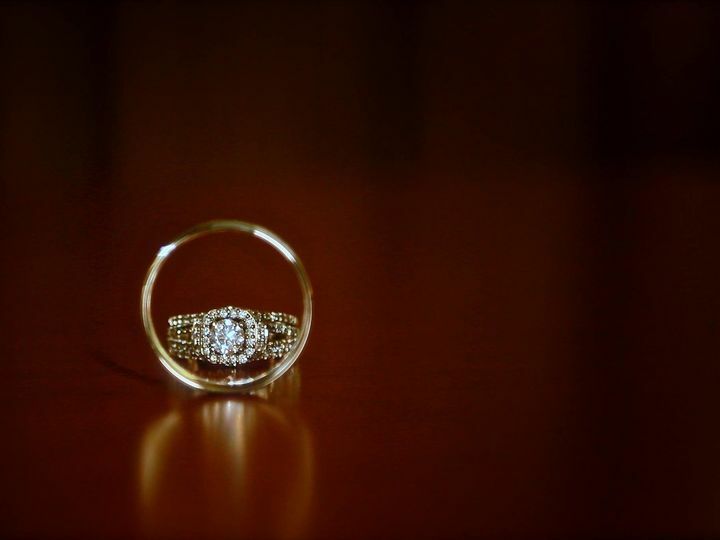 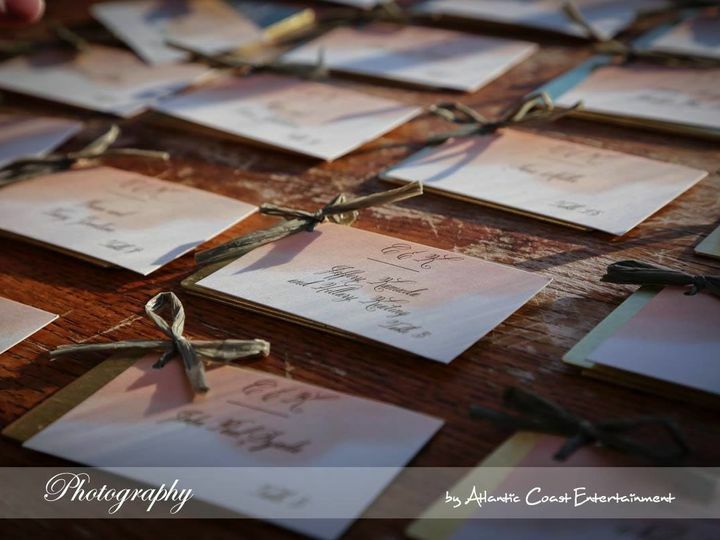 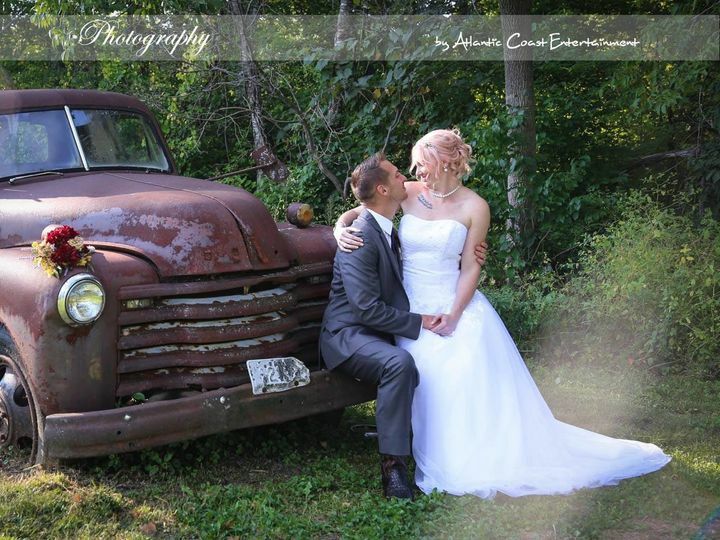 We would highly recommend ACE Events and Erv, to anyone who is look for "The Best of the Best, With Honors - Sir!" 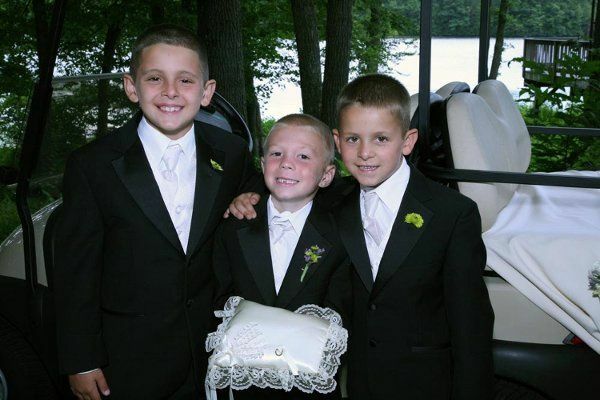 (Fun M.I.B. 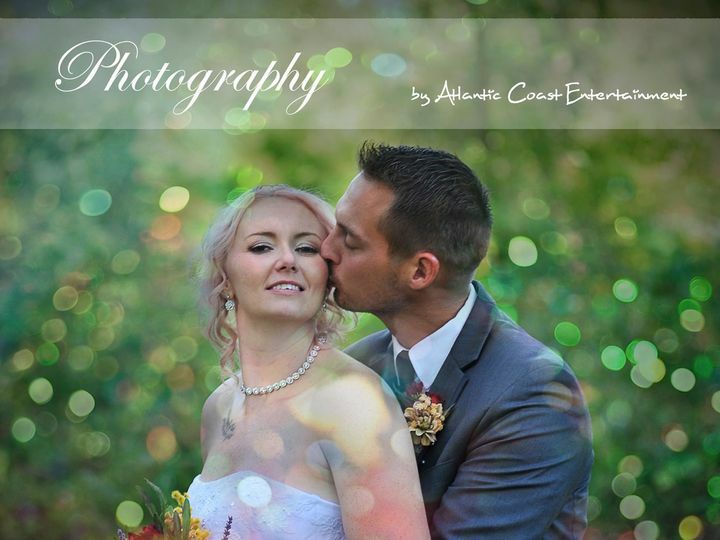 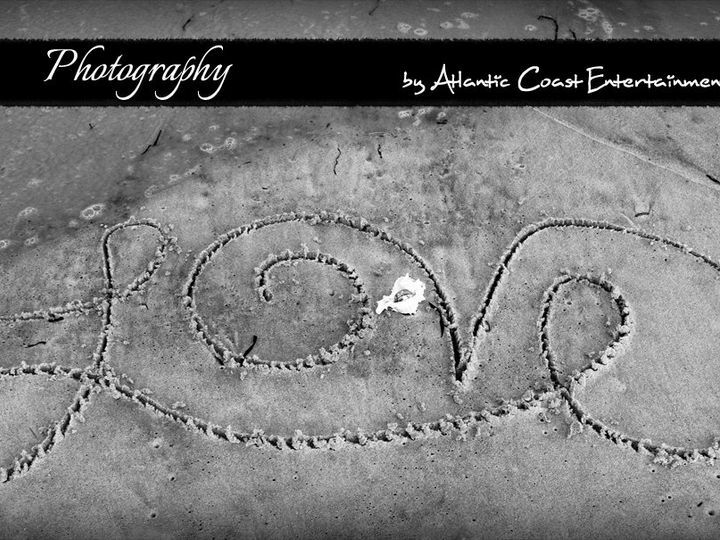 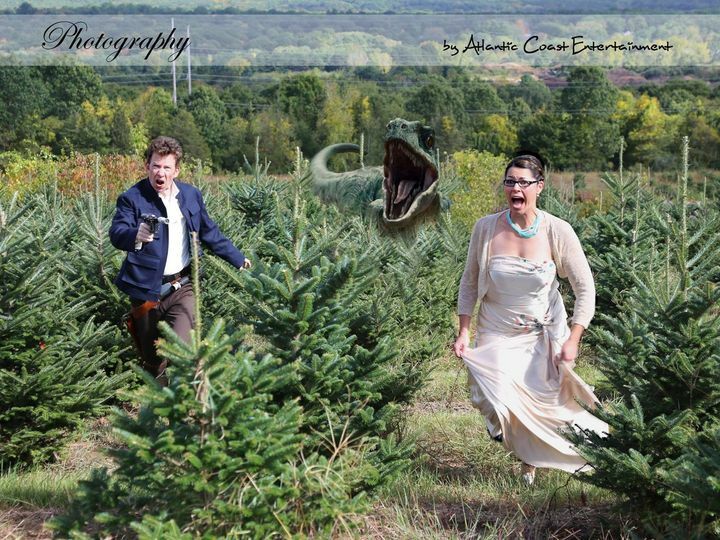 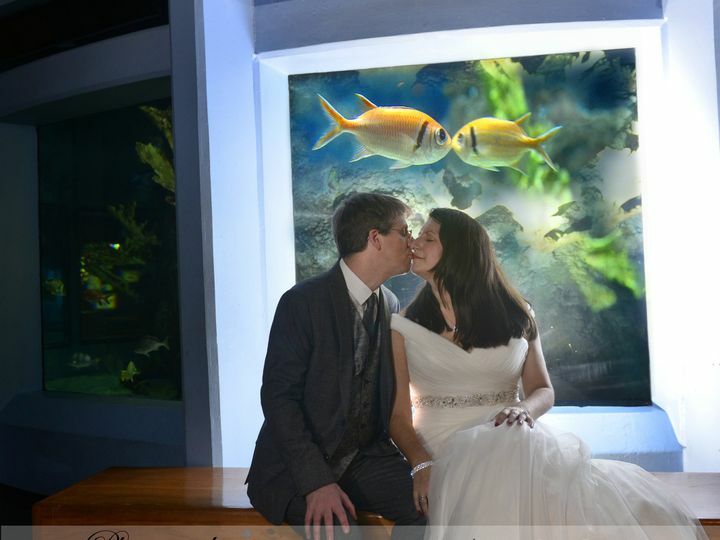 quote ;) ) Thanks so much ACE Events and Erv... Read more for helping us make our wedding, absolutely magical! 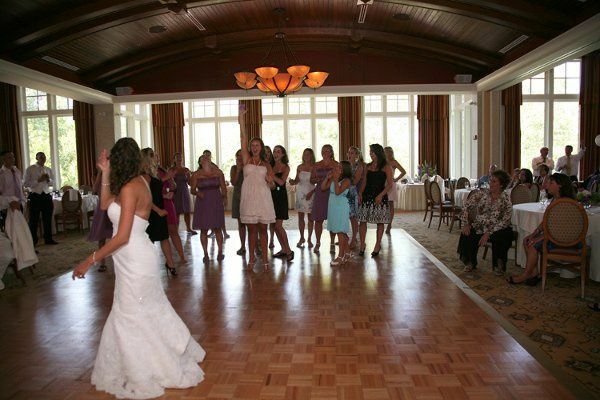 What is the starting price for wedding DJ services? 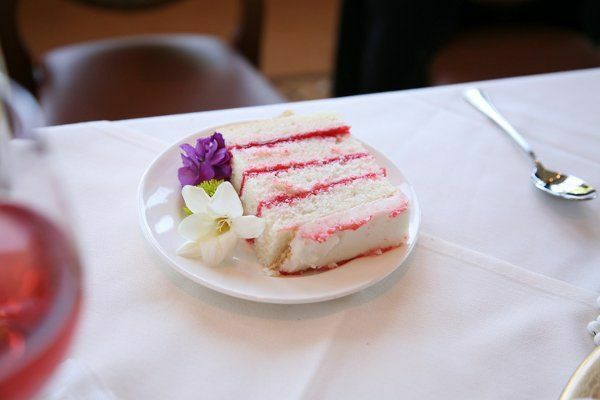 What is included in the starting price? 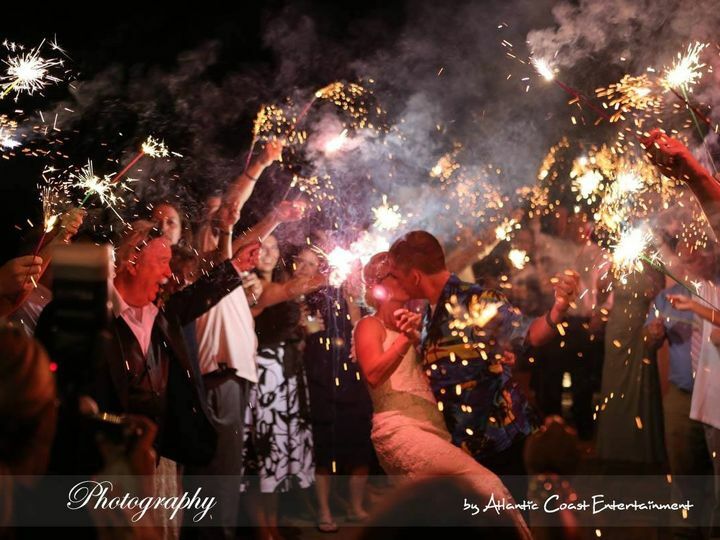 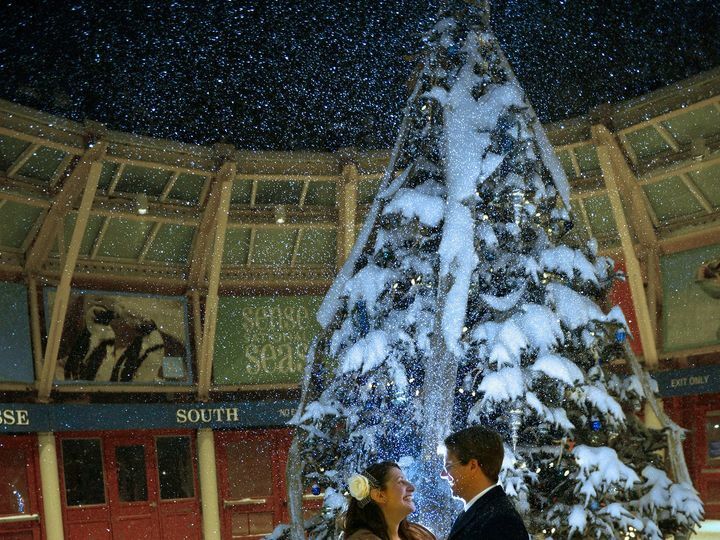 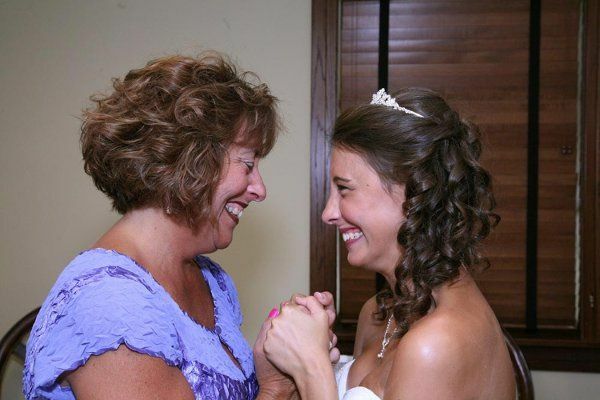 What is included in the price of your most popular wedding package? 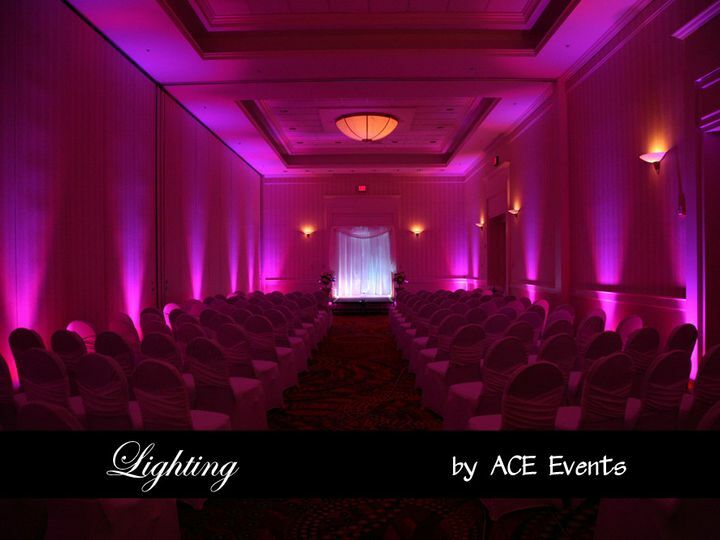 What is the starting price for uplighting? 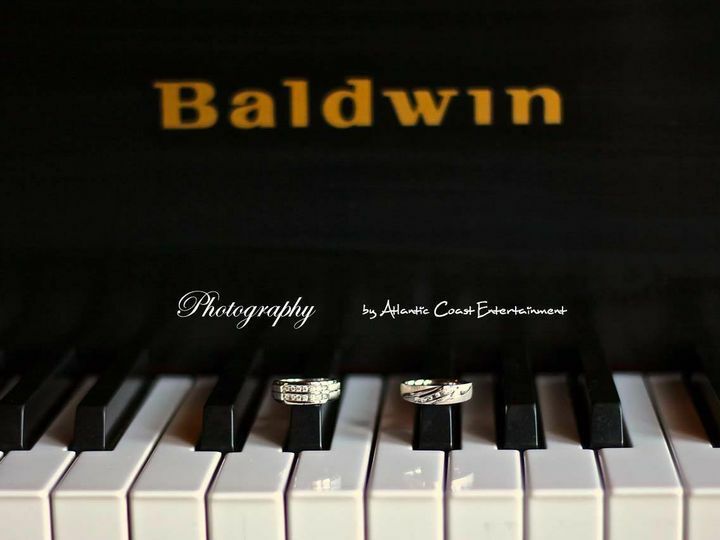 What music genres do you specialize in? 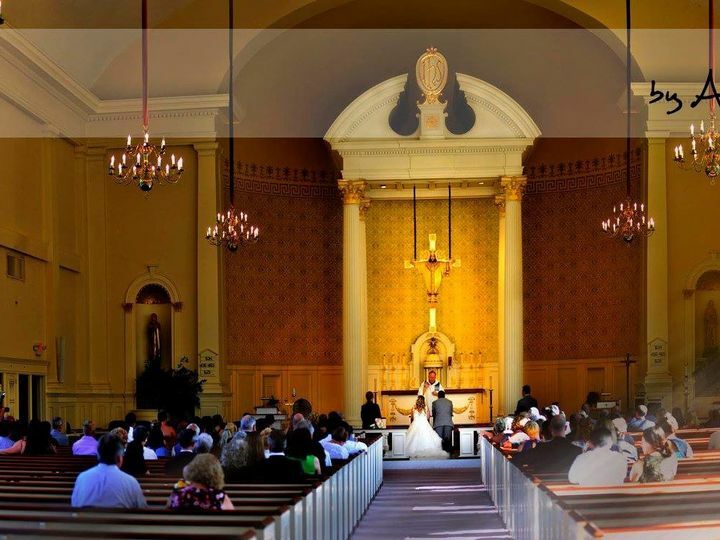 What additional equipment do you offer?